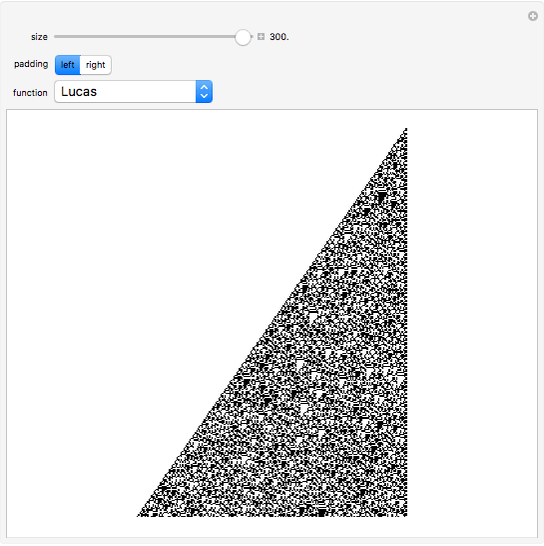 Intricate patterns can be produced from the binary number representation of the results of integer functions. 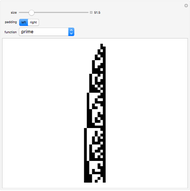 Is there a cellular automata rule (and initial condition) that can produce the same behavior and computation? 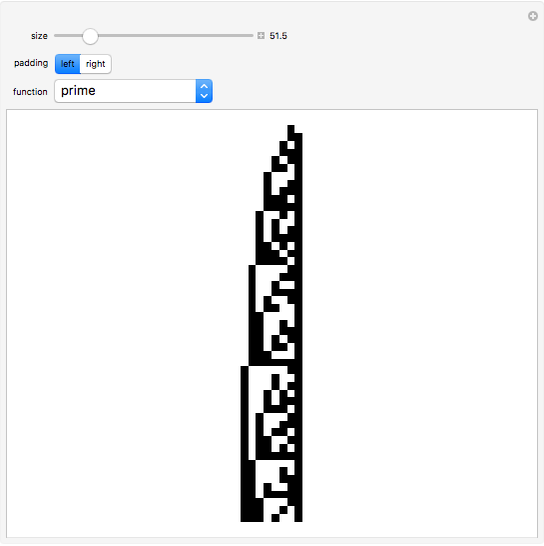 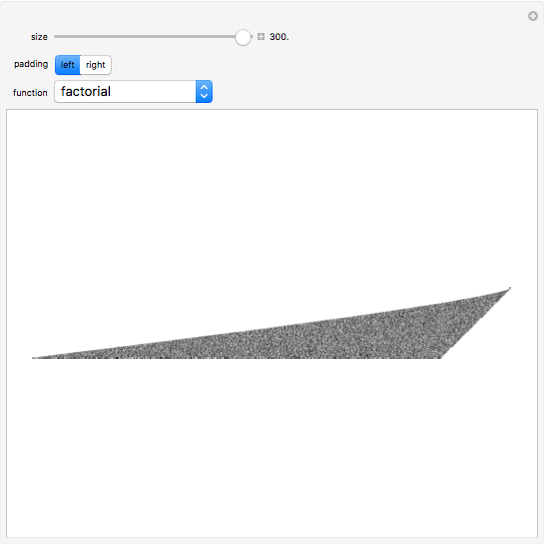 There is a cellular automaton (NKS|Online) that computes the primes. Daniel de Souza Carvalho "Binary Patterns of Integer Functions"